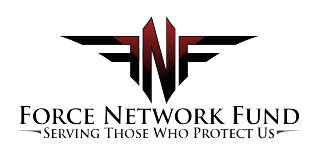 Force Network Fund is a charitable fund-of-funds. We research the best military and first responder charitable organizations and hand select our 13. This approach allows the donor a level of trust that his/her donation will be properly used. 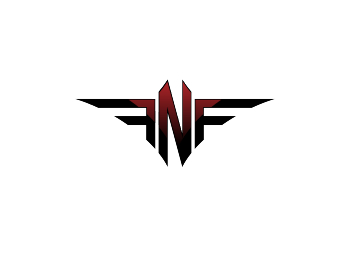 Donations can be self-directed through Force Network to one of the thirteen foundations or directed to Force Network and FNF will direct to one or more of the thirteen FNF foundations. The "First Responder Flag" was developed by Force Network Fund to represent support for both our military forces as well as our first responders. 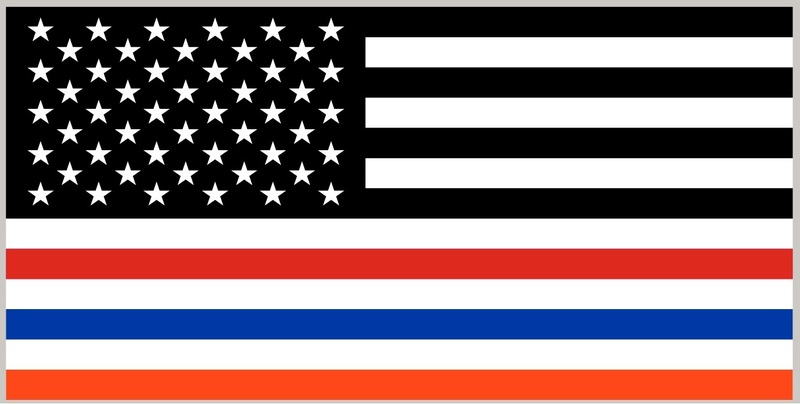 The black or subdued stripes signify our military, the red for our fire fighters, blue for our police officers, and orange for our emergency medical workers. This flag is a registered trademark with the United States Patent & Trademark Office. Flags are available for $5.00 each. Please contact USJUMP@aol.com. Stay safe!